Welcome to 338 Castlewood Dr, a charming brick, four bedroom, two and one-half bath, split level in one of Devon's most highly sought-after neighborhoods. 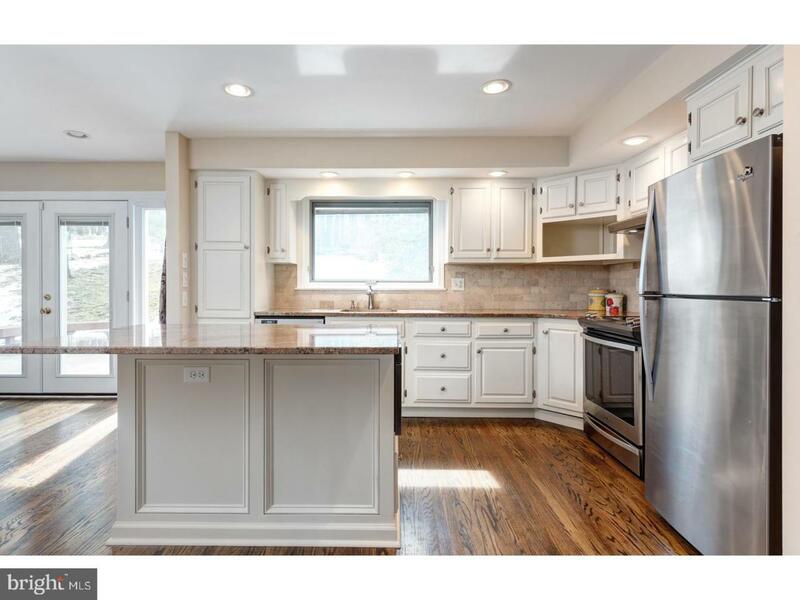 This updated home boasts a fabulous, brand-new, spacious, eat-in kitchen featuring gorgeous hardwood floors, white cabinetry with granite countertops, tiled backsplash, stainless steel appliances and recessed lighting - this will be the home chef's dream. 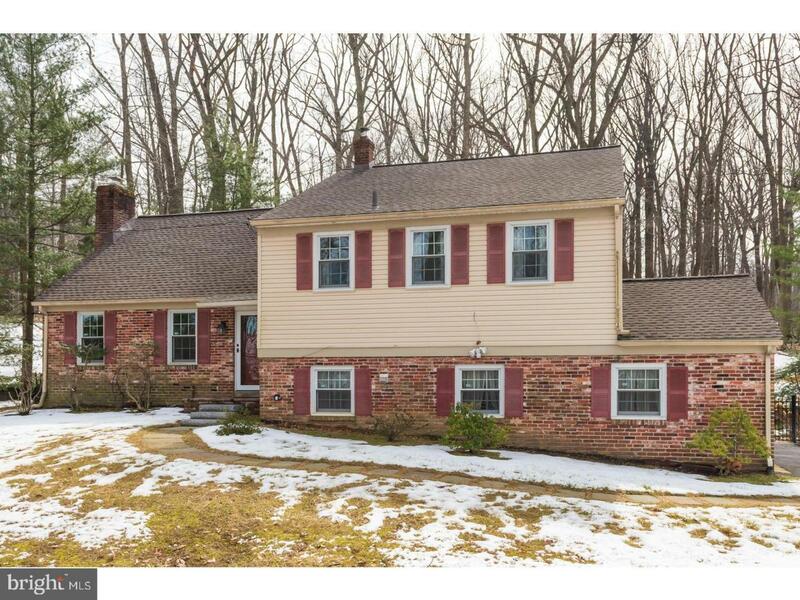 The formal living room is highlighted by a brick surround wood burning fireplace where you'll curl up to cozy fires, as well plenty of windows providing tons of natural light and beautiful views of Valley Forge mountain. Don't miss the custom built-ins and gleaming hardwood flooring that continues throughout this level. French doors lead to the generously sized deck with built-in seating overlooking the large, private, fenced backyard. Your outdoor living space provides the perfect setting for dining, grilling, entertaining or just relaxing. Back inside, the hardwood floors continue up the stairs, through the hallway, and even into the master suite. The master suite features an updated full bath with a classic pedestal sink and beadboard accents, tiled flooring, and a stall shower. Two additional generously sized bedrooms and a full hall bath complete this level. A few steps up is the oversized fourth bedroom that is bright and airy also providing access to the walk-up attic. The charming lower level of this home provides ample additional living space and a side entrance to the yard. The laundry room, half bath, wet bar and access to the two-car garage complete this lower level. 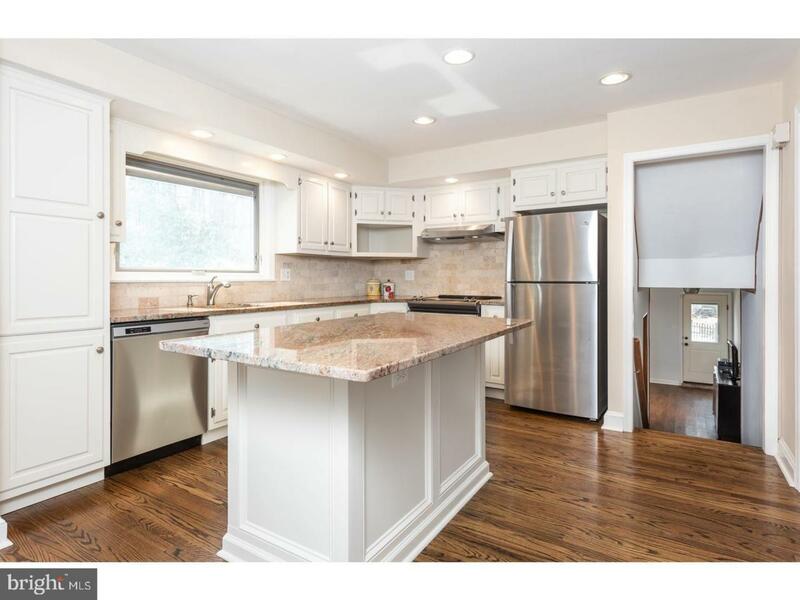 Prime location, countless updates, fresh neutral paint, newer roof, whole house generator, newer windows and doors and so much more combine to make this house a wonderful place to call home. Close to Devon train station, Jenkins arboretum, parks, and the shopping & dining of the Main Line. 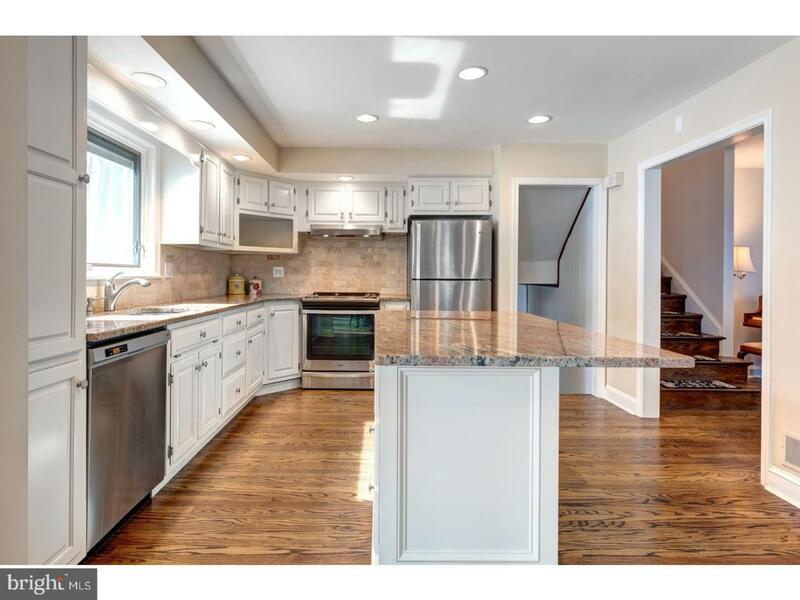 Just minutes to the Chester Valley Trail & Valley Forge National Park, Whole Foods, Trader Joes, Wegmans & KOP. All this plus the #1 ranked Tredyffrin-Easttown School District. This is the one...welcome home!! !